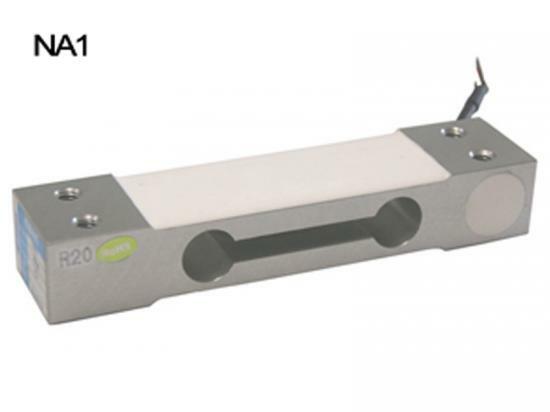 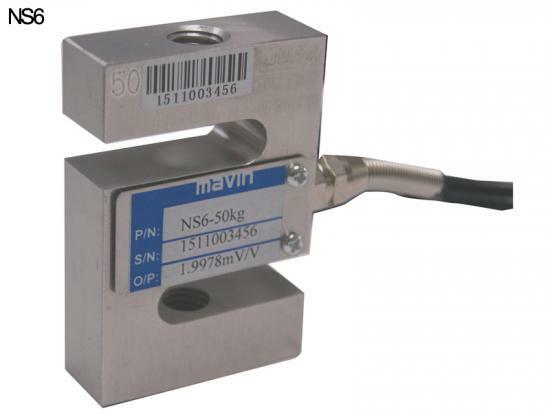 Wheel shaped load cells have been designed for a wide range of force measurement and weighing applications where space is limited. 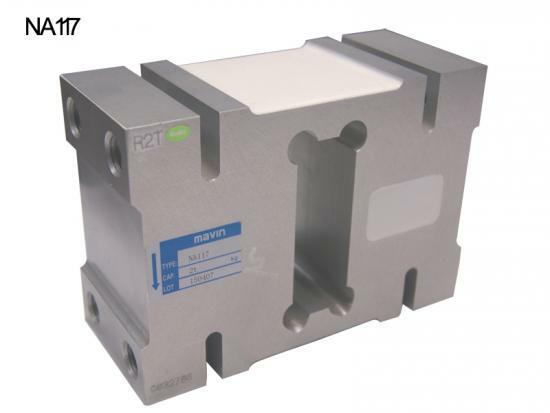 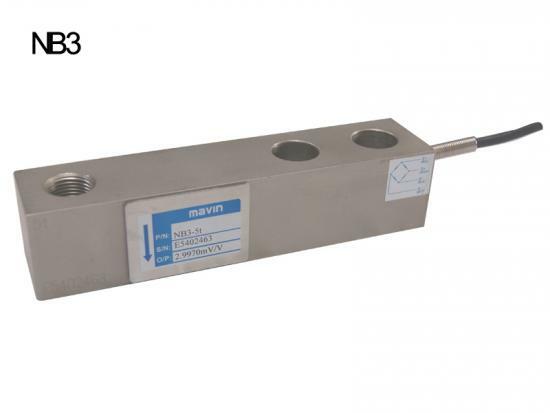 The low profile compression load cell is made of alloy steel nickel plated construction and environmentally sealed to IP67, offering a high level of corrosion resistance for use in harsh environments. 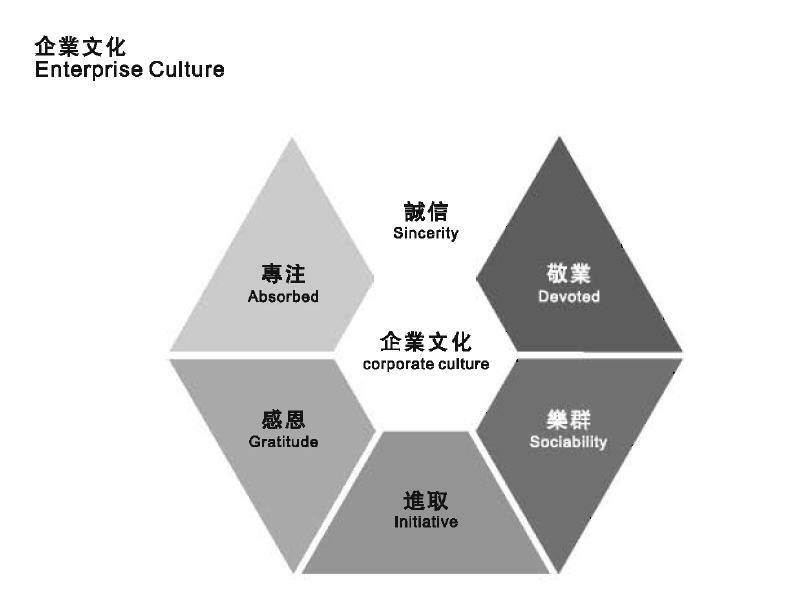 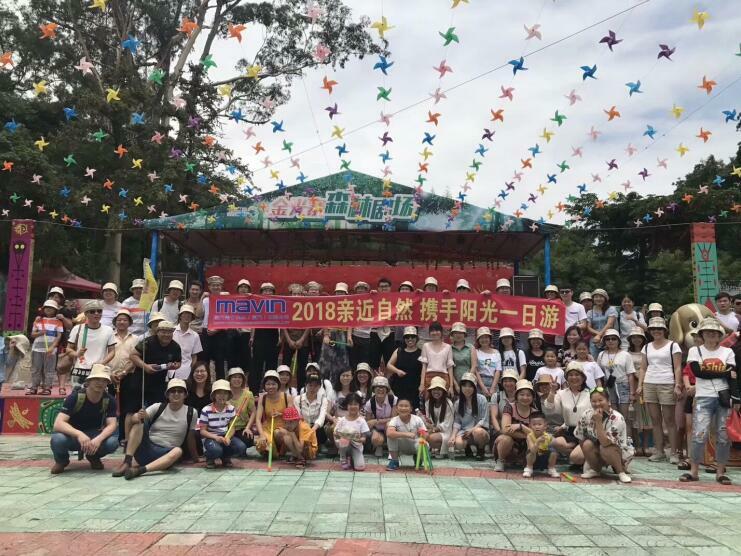 Enterprise Culture Absorbed, Sincerity, Devoted, Sociability, Initiative, Gratitude Company's Aim Quality First, Customer First, Continuous Improvement, Full Participation. 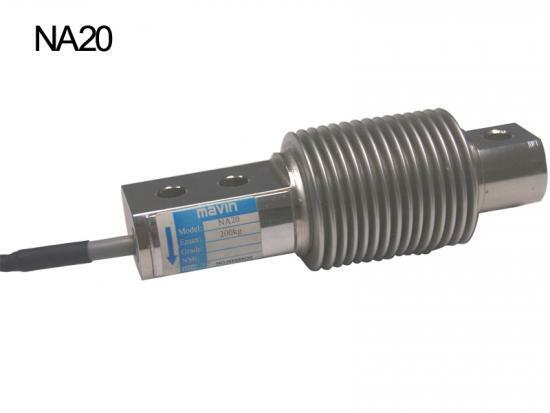 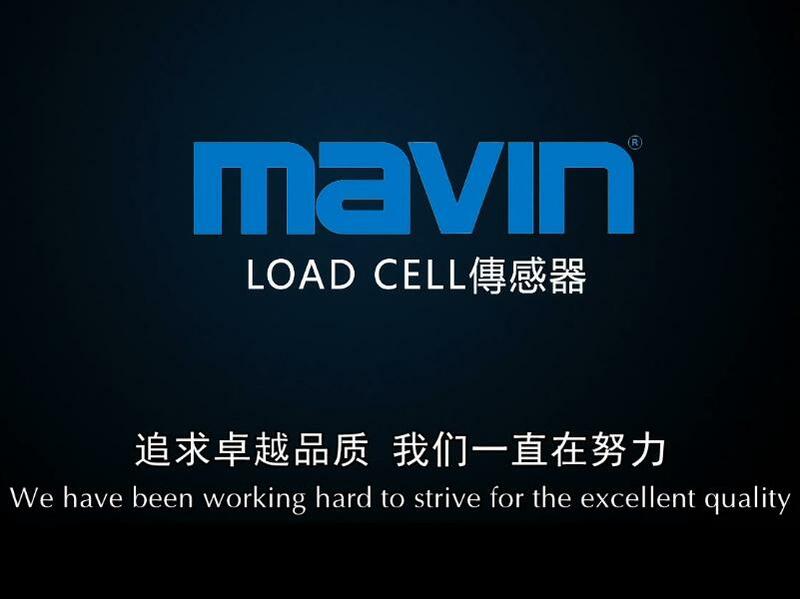 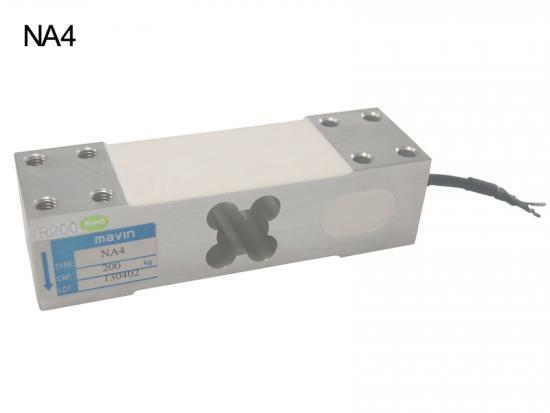 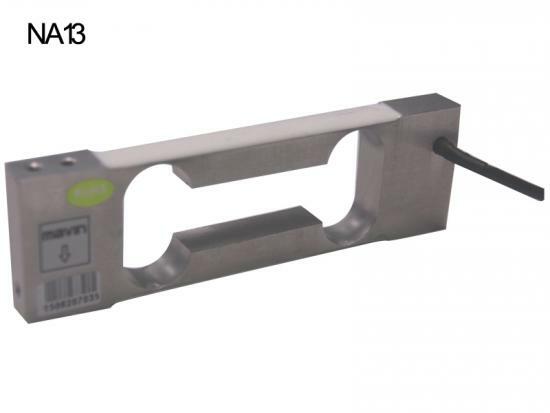 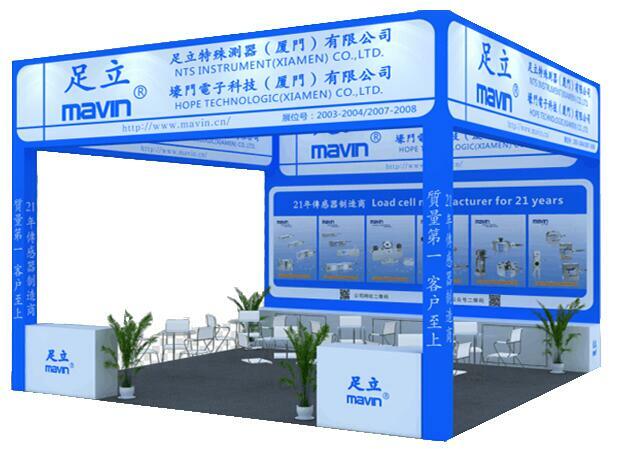 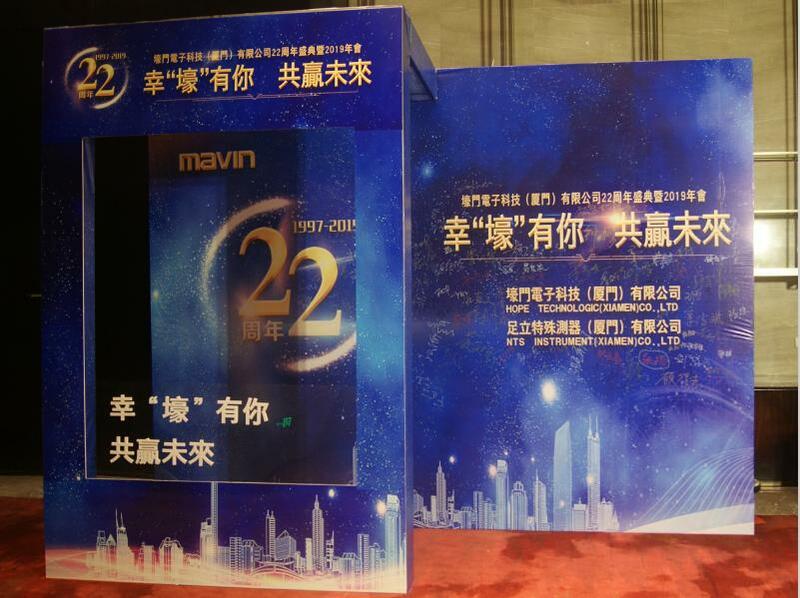 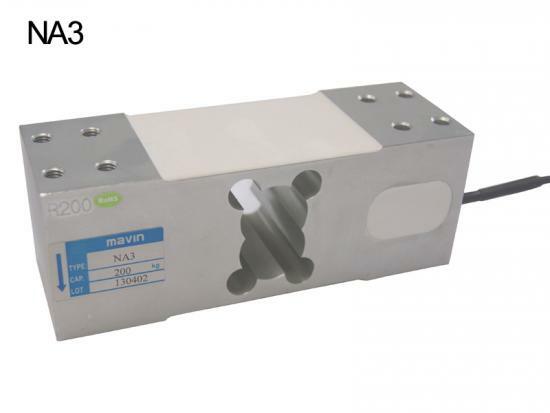 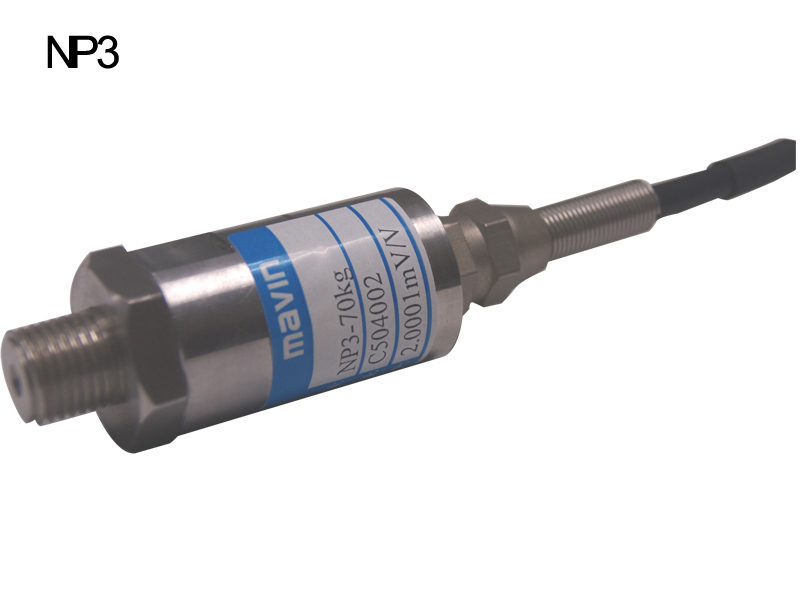 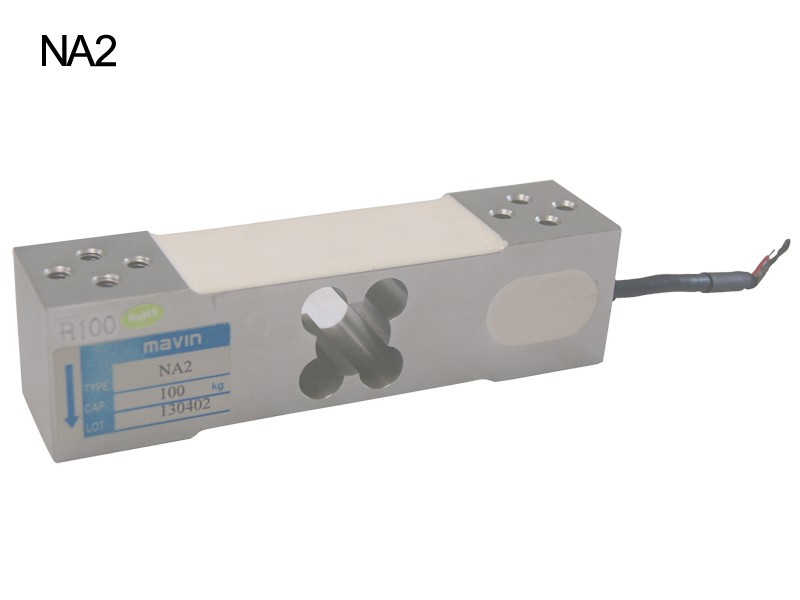 In 1997, Hope Technologic (Xiamen) Co., Ltd. was co-found by Taiwan Haomen Precision Industry Company and Japan NTS Instrument Co., Ltd., starting the mechanical processing and electronic production for MAVIN brand load cell in Xiamen, Fujian China. 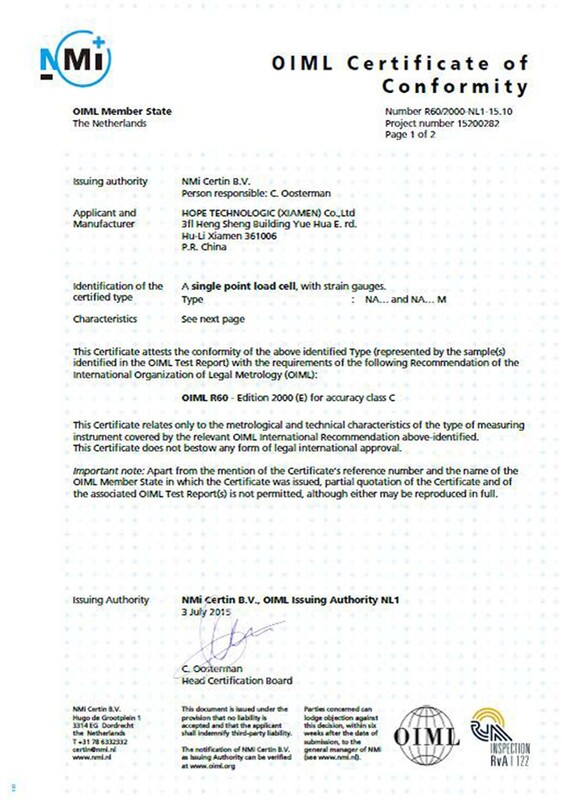 In 2007, Hope has obtained OIML R60 C3 certificate from NMi of Holland for our NA series load cell. 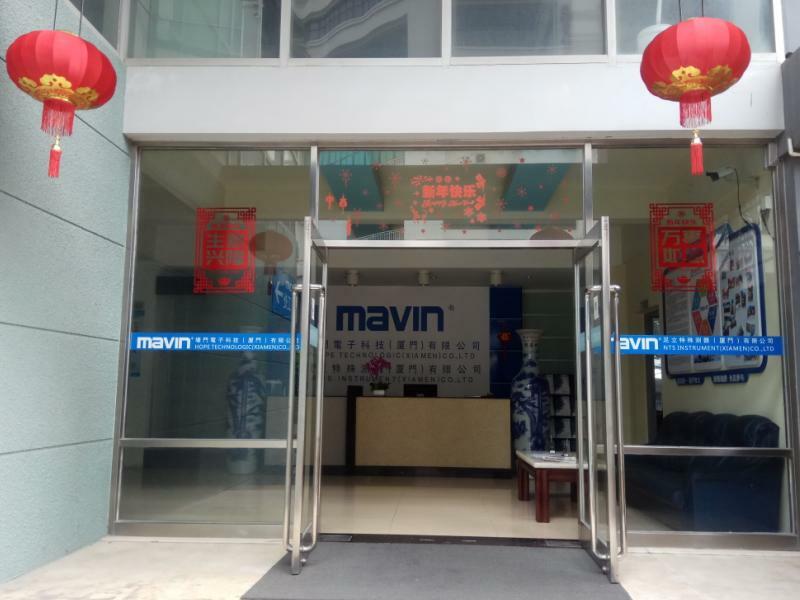 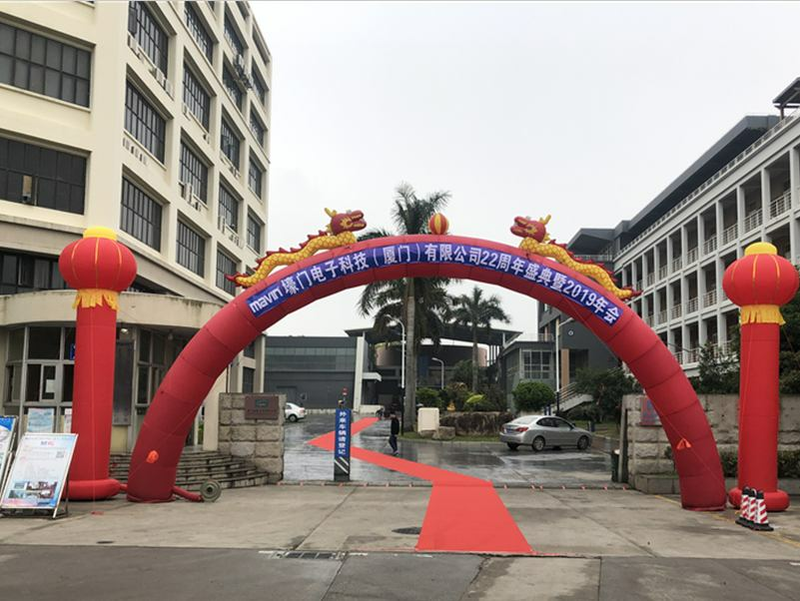 In 2008, Hope achieved the SGS - ISO9001:2008 quality management system, and formed a full set of professional production management system, inspection system and quality assurance system for Mavin brand products. 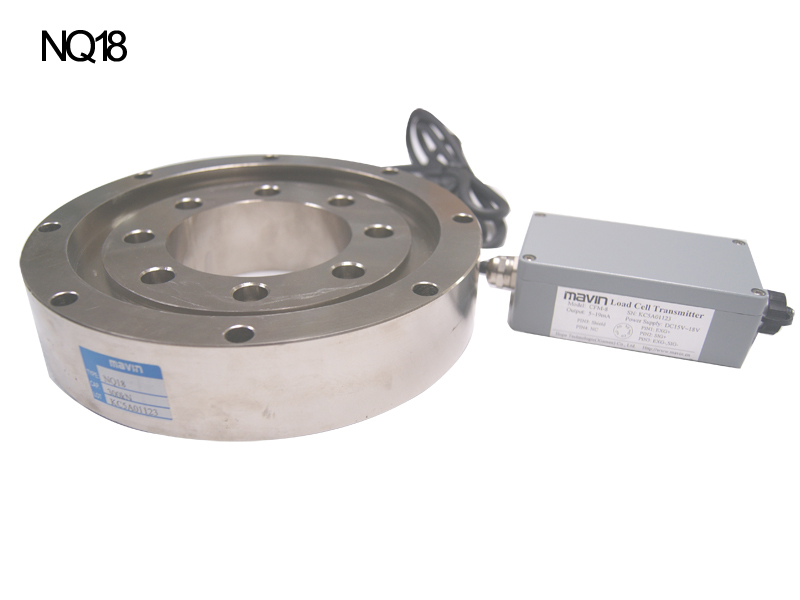 In 2010, Hope spent huge investment on production lines of new load cell with large capacities up to 200t, which are mainly applied to the vessel, the oil field equipment, the port machinery and other large mechanical equipment. 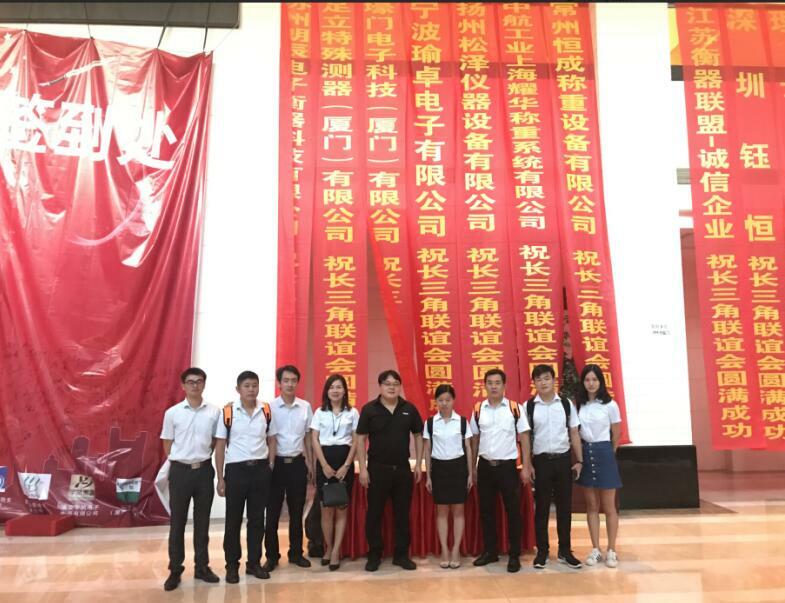 In 2013, Hope invested and set up a lot of new automatic and semi-automatic production lines to enhance its productivity and competitiveness. 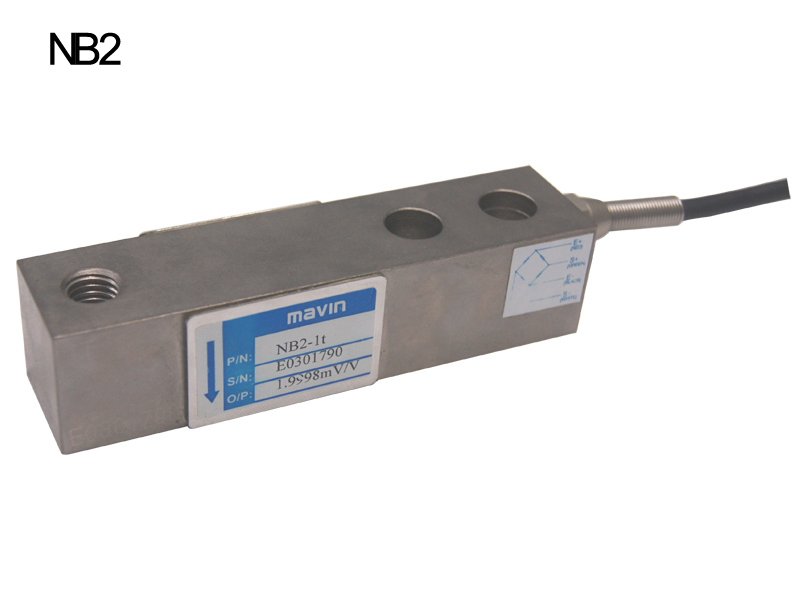 In 2015, the NA series load cells have gotten NTEP certificate from NCWM of theUnited States and OIML R60 C5 certificate from NMi of Holland. 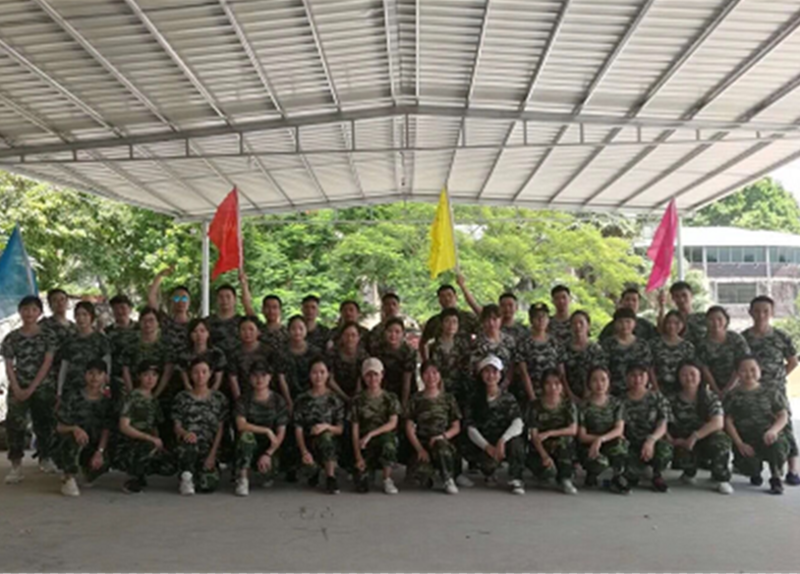 In 2016, Hope moved to the electronic technology industrial park for more new development opportunities. 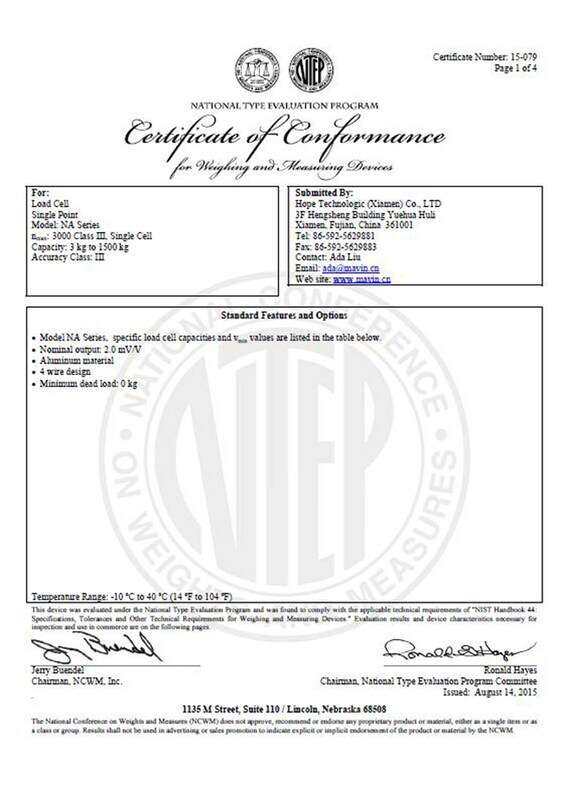 In 2017, the NA series load cells were passed VCAP certificate from NCWM of the United States. 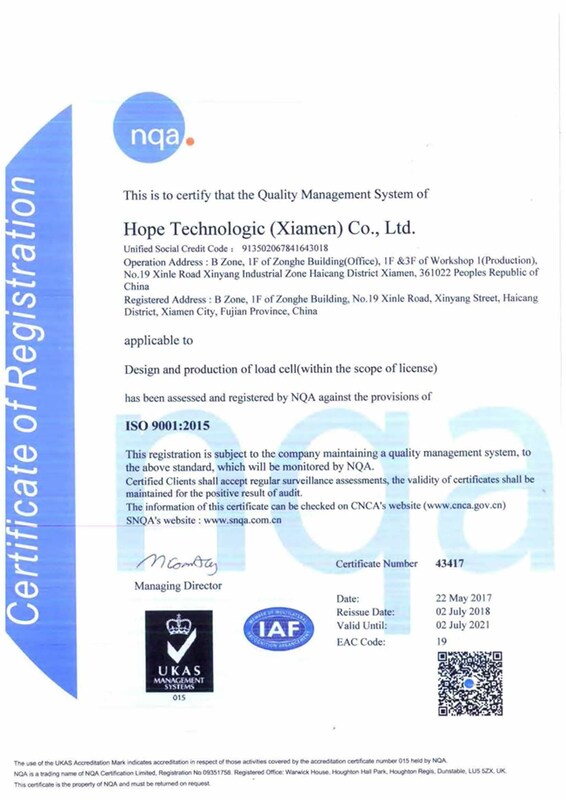 In 2018, Hope updated the ISO9001:2015 quality management system. 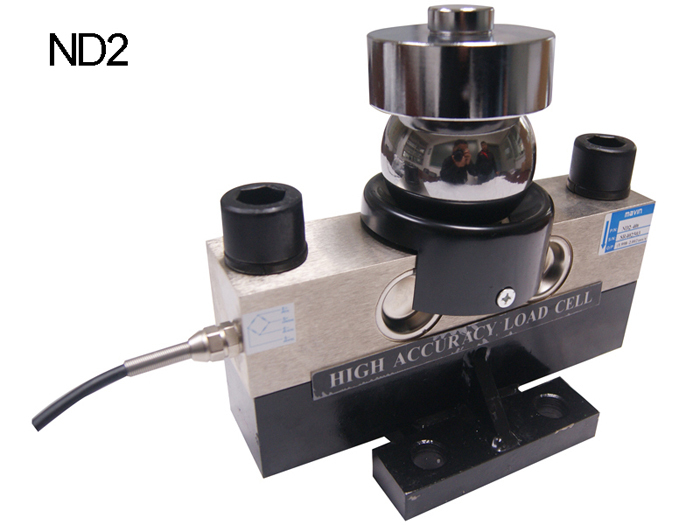 Hope technologic manufactures the best price and high-quality, precise and reliable aluminum alloy load cells, double ended shear beam load cells, compression load cells and pressure transducer, widely used in industry weighing instrumentation, component testing and weighing systems, silo and vessel weighing. 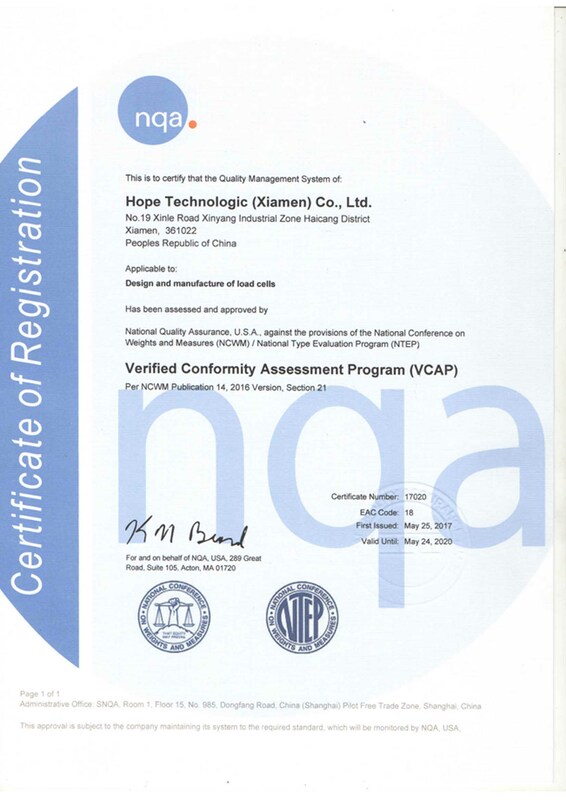 Hope Technologic (Xiamen) Co., Ltd. is a load cell specialist from Taiwan since 1979, over 20 years' experience in mechanical processing, electronic development, electronic detection and production, helping customers extend their competitiveness and production capabilities.